In short … I don’t have one. I write where and when I can which means that I can’t be too selective, at least not right now. 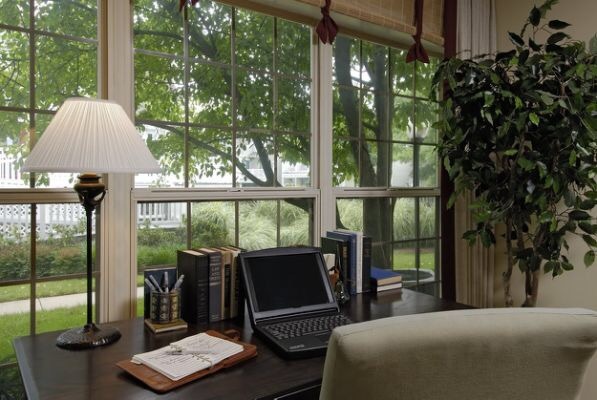 I do have an office but it’s not a room that I would hole away in and write for hours. It’s big and clean but it’s not ideal for nurturing creative ideas and expressing thought. I do the best that I can where I can, when I am able. I do wish that I had a writing nest. 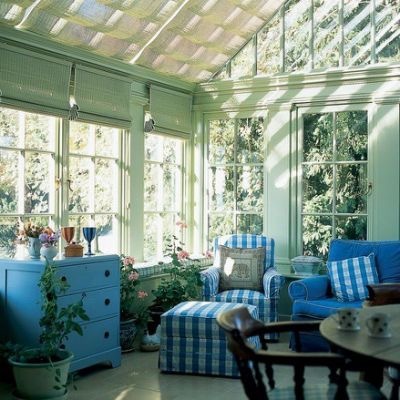 I envision it to be a sunroom with a desk, a few comfortable chairs, books, and a lot of plants where each word and thought has no choice but to flow. I’ve been looking for it in my next house and will have it there. Fortunately, I’ve never needed the ideal environment to read or write. Even when I was younger, pre-technology, with pen and paper in hand, anywhere, always worked for me. When I would read, I could do it wherever I was as long as I had a book in my hand. My parents used to say that the house could fall down around me while I was reading and I would never know it, which was true. While I don’t need complete silence, I can’t read or write to music because I get too caught up in the words. While music often inspires stories, I get too lost in it, to create while I’m listening. If you’ve ever seen the movie For Love of the Game, when Kevin Costner prepares to pitch he says to himself “Clear the mechanism” and suddenly the noise of the crowd, the pressure, and the sounds of the stadium all disappear into blessed nothingness so that he’s able to focus. This is a very similar process for me when I begin writing. Sportscenter, dogs barking, children fighting, all of the residual sounds of life just fall away. Once I start writing, no matter where I am, the rest of the world disappears and I am lost until something brings me back. Once I begin, hours become minutes and minutes become seconds, and I find that I am made whole once again. Even as I write this, a child is beckoning one of the dogs, the news is on, and my husband is being goofy and singing and playing the song “Only Time Will Tell” on his phone. Controlled chaos, which is my preferred environment. If I waited for peace and quiet to write in, I would never write again. I’m not complaining about this at all! I love that I carry my writing room with me wherever I go. 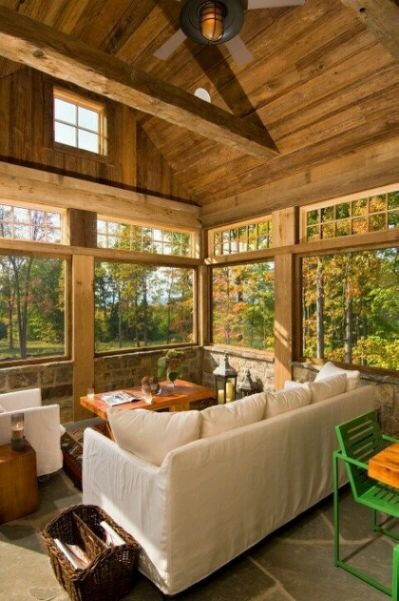 One day, I do hope to write in a room with books and a lot of sunlight, surrounded by nature. But for now, I’m good. As long as I am writing at all … I’m good. I’m diving in. For real this time! Every month I tell myself that I’m going to get better with my blog for a number of reasons. Mostly I know that I need to for the practice, to create a more consistent schedule in my writing, and because I need to create a better flow for the random words that are often tumbling out of my brain, with no rhyme or reason. I started my blog a couple of years ago but I’ve always struggled to keep up with it regularly. I tell myself that, like exercising, it’s due to time constraints, but it’s really about commitment. My blog has been like that old boyfriend you can’t quite stay away from, but don’t ever completely say ‘yes’ to. 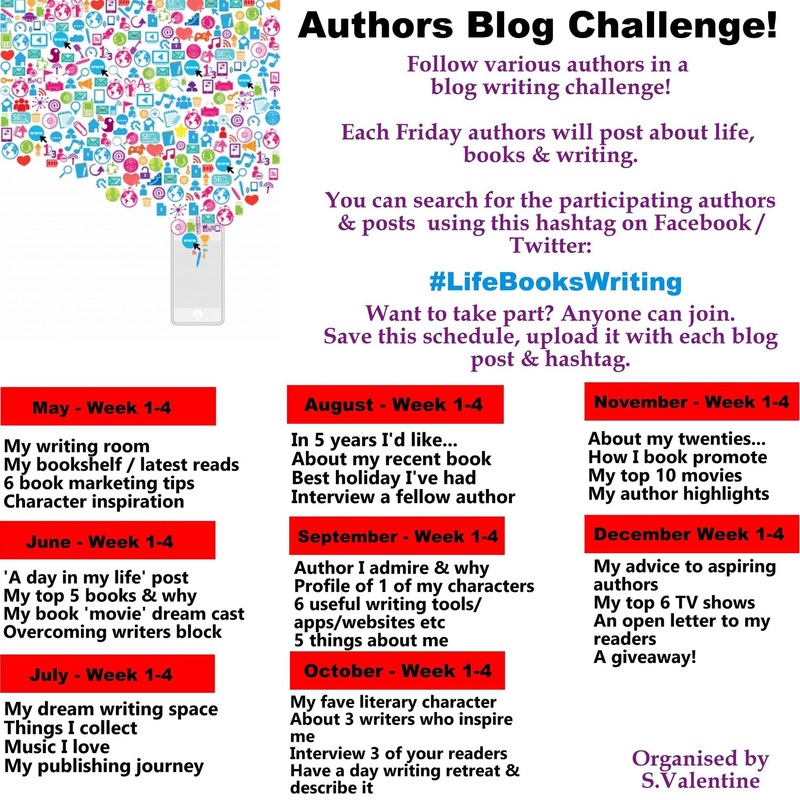 Just as I was about to recommit to my blog, once again, this beautiful blog challenge presented itself. Since I’ve never been one to resist a challenge, I’m taking it and am going to post every Friday, then reblog it on Monday for anyone who missed it. If this works, I’ll be in blog heaven for the remainder of 2016, which is super-exciting. Next week is the first week where I get to write about My Writing Room which should be interesting because I don’t really have one … but I’m going to write about it anyway. Can I do this thing? I guess you’ll have to stay tuned! The writer’s mind is a weird place to reside. The twists and turns, the subtle paranoia, the dark and spirally stairwells that lead to the strangest of places. There is an inability to relax or stop thinking because the brain is constantly moving at lightning speed, even when you wish it wouldn’t. These are all of the elements that propelled me to write The Forgotten. Every book has a story about why it was written or what it was inspired by. My own writer’s brain, inflamed by tragedy at a certain time in my life, created this story before I even realized there was one.The two main characters, Jakob and Kell were inspired by my own two boys. The beauty and heroism of Jakob and Kell, as they save themselves and the other children is a reflection of how they’ve unknowingly saved me. Their goodness and love has made me become a better mother and a better person and without them I came to realize that I was doomed to a life of darkness. Writing The Forgotten was a story that originated from pain but evolved into something else entirely. It’s beautiful to me how a story can grow into itself and become something even more than what it was intended to be. As I wrote The Forgotten, more beautifully strong children emerged, as well as a seemingly harmless creature called a Yashwa, who ultimately destroys the entire Balance of all things. I write a lot about the Balance in this book because I believe that balance is the center of a good and healthy life. Without it, life can go awry and become uncontrollable which is why it’s a strong theme in The Forgotten. As the story evolved, so did the need for an obvious enemy and the Ubilez were borne, reflecting the darkest places in my mind. Black and spindly with collective, yet individual voices, oily and evil to the core I envisioned them as a monster that could reach deep into your core and gut you from the inside out. The ugliest creatures have always been easy for me to see in my mind and I was thrilled that my children loved this awful creature almost as much as I did. In some ways this book has been one of my favorite to write. I knew in the beginning that it would be a Fantasy novel and somewhere along the journey I realized how freeing it was to just be able to create without limits. Being able to let my imagination go, unbridled, was exhilarating and fun and I loved that I didn’t have to be tethered in reality as I wrote. I’m looking forward to continuing the series with the next two books. Writing this series has given me an entirely new appreciation for being a writer and I look forward to continuing the journey. 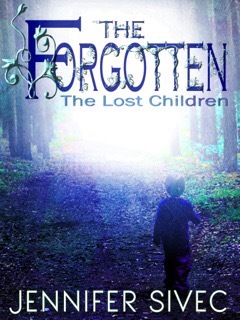 I hope you’ll join me on the journey to find The Forgotten in The Lost Children Series. “I have loved everything that this author has written and this book was no different. She made the characters crawl out of the pages and come to life for me, many of them being children which was a bonus.I love that I can pass this down to my daughter to read and that it was such a interesting read. I’ve decided that I really need to read more in this genre.